Avast is a very well-known security suite, the most prominent reason for which is its availability as a free product. Avast is known for its streamlined updates which keeps your computer protection always updated with latest virus definitions. Avast also offers Remote Assistance, a feature by which any of your friend can help you with any problem you face on your system. 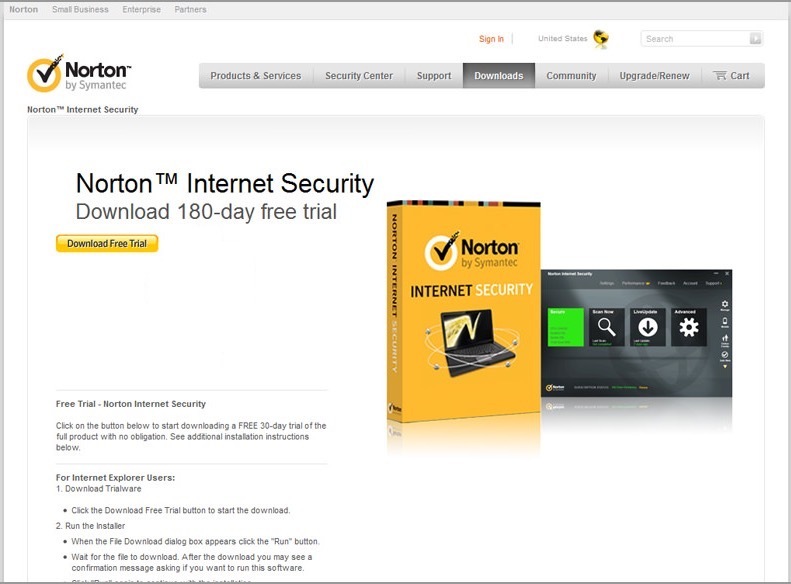 This is a good option if you are in search of a free antivirus and that too with 1 year license key. Antivirus and Anti-spyware: Avast antivirus comes bundled with anti-spyware, which leaves no room for security breach or any application or cookie tracking you. Remote Assistance: With remote assistance any of your friend can control and fix your computer over the internet. This is a premium feature but Avast is giving it for free with 1 year of trial. Definition Updates: Avast always has the most up to date virus definitions, thanks to the streaming updates the company blesses it with. Software Update Notifier: Apart from its own program and virus definition updates, Avast also notifies you of the updates for other installed programs. This keeps you always up to date with the latest offerings of all your programs. Browser Cleanup: Avast comes with tools that can uninstall browser plugins and toolbars. 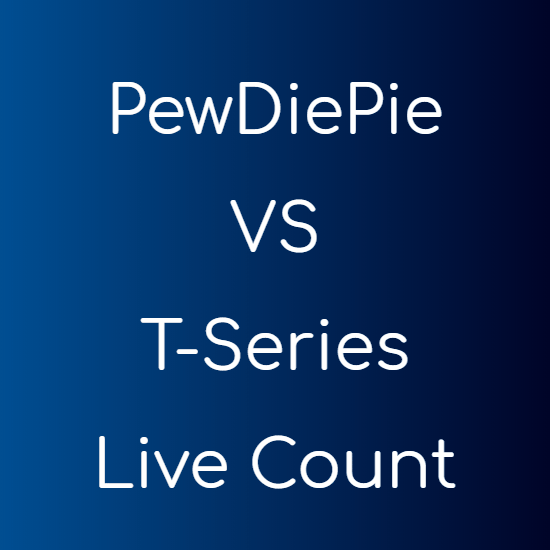 This increases both, your browser’s response time and the speed of web surfing. New and Improved Interface: The new Avast is touch ready and has a very user-friendly interface. The new Avast is Windows 8 ready too. 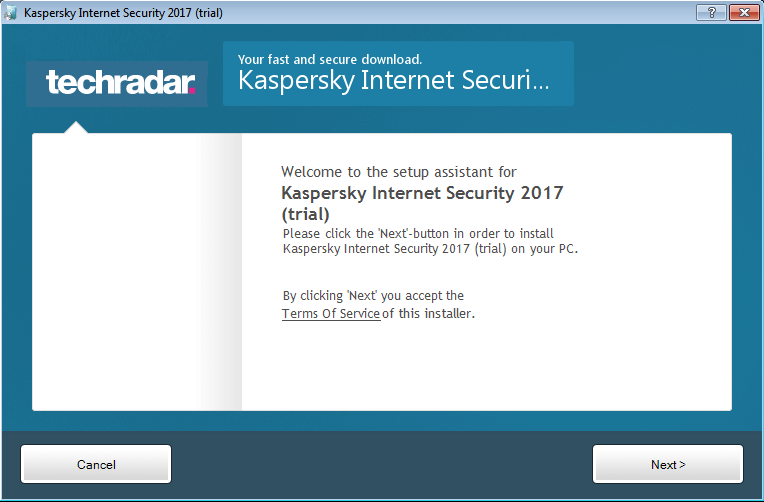 Scans before your Window boots up: Some viruses can start and hide before your computer actually boots up. This makes their detection impossible. Avast performs boot time scanning, which can detect these type of viruses before they even activate. Faster Scans using Whitelist: Avast keeps a white list of files which are already scanned and are clean. These files are only scanned if they change and this makes the scanning process faster and more efficient. Let it download and install. 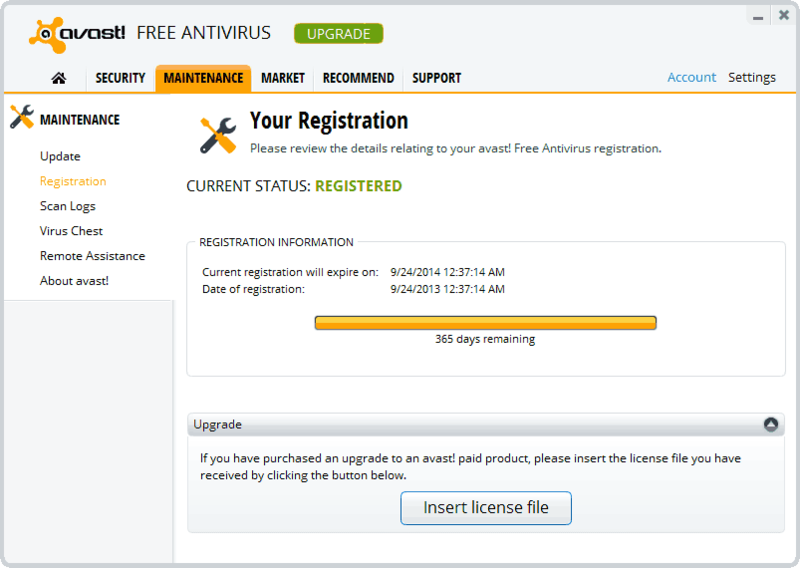 In the meantime, open the registration page to get 1 year license key for Avast. You need to fill some basic information like your name, email, etc. Make sure you type a valid and working email address, because you will get your one year licence key via email. In not more than 30 minutes you will have your Avast key in your mailbox. Use the key to upgrade the 30 days trial version of Avast to a full year subscription. 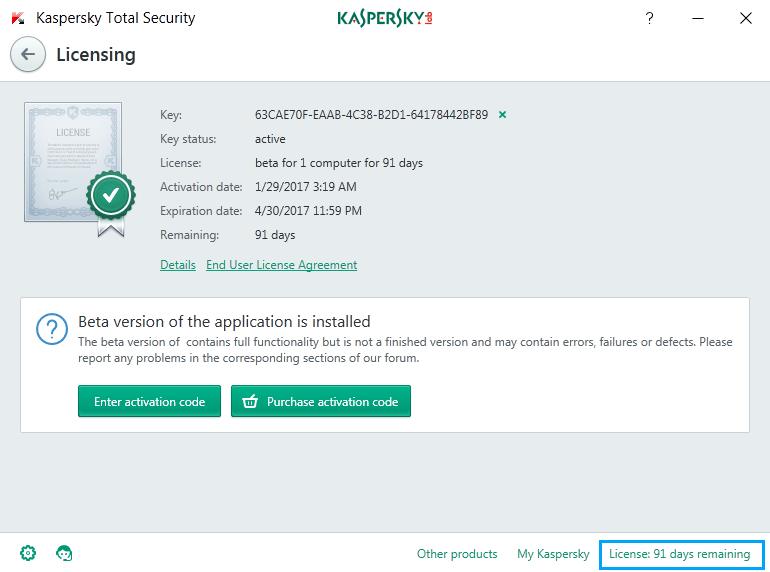 For this go to “Maintenance>Registration“, click the “Insert the license key” button and paste the serial key. You will also receive the same steps in the email itself. This key should be kept safe at all times, and must not to be shared with anyone.